The new Jeep Wrangler JL is the most technologically advanced Wrangler ever produced. It may also be the most capable. While technology is always a good thing when safety is a factor, for many Jeep purists, the more saturated with electronic nannies the Wrangler becomes, the farther it strays from its 1941 Willys roots. We see both sides of it. On one hand, we love the fact that the JL Wrangler is more fuel efficient, responsive, and refined over the previous-generation JK. On the other hand, if we’re shelling out tens of thousands of dollars for a Rubicon, we want to be able to choose when we get to use the lockers. Thankfully, there are companies capable of diving into the complex digital wizardry of the modern Wrangler. One in particular is Z Automotive. The company specializes in unlocking your JL’s potential. We say unlocking, because the Tazer JL we picked up from Z Automotive isn’t a performance tuner that is designed to pump out more power. Rather, it’s a tool that allows you to break into your Jeep’s complex computer and very simply modify parameters to your liking. Tired of the auto stop-start feature? Turn it off. Want to be able use your rear locker in 2WD? No problem. Got taller tires and need to recalibrate your speedometer? Yeah, it does that too. 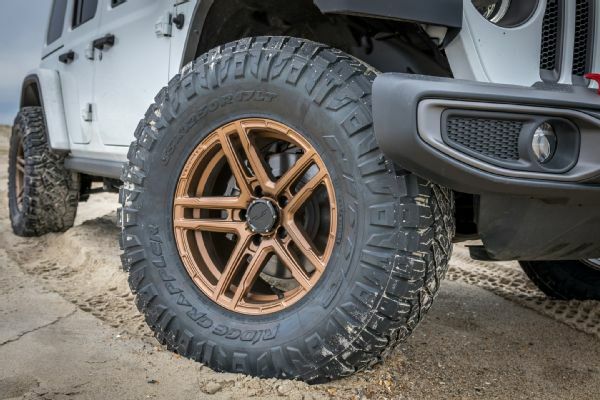 Moving up to a 35-inch-tall tire on our ’18 Jeep Wrangler Unlimited Rubicon meant our speedometer no longer rang true. Since we wanted to correct that feature and liked the assortment of other options offered with the Tazer JL, we picked one up and went to work fine-tuning our Jeep to our liking. So, how does it all work, and was it worth it? Read on to find out. The Tazer has two categories of features: Live and Vehicle Settings. Some of the Live ones include the auto stop-start delete and TRAC Kill, which automatically turns off your traction control as soon as you turn on the Jeep. 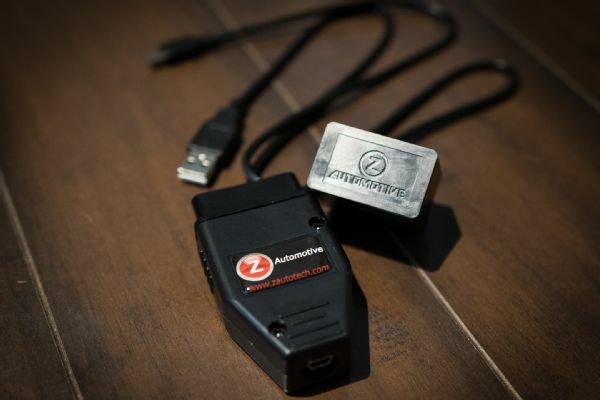 We liked both of those features, so we tend to keep the Tazer plugged into the OBD-II port. We found that it hangs out a bit, and we’ll likely relocate the OBD-II plug under the dash to secure the module out of way. Note: As of writing this, there is now a new Tazer JL Mini that allows you to only have the bypass module and not the OBD-II portion as well. Once both portions are plugged in, you’ll need to access the Tazer menu. 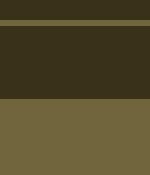 This is done by scrolling through the Jeep’s center display until you get to the audio display. From here, you’ll press the cancel button on the cruise control while holding the left arrow button. You’ll need to find the “marry” section by continuing to press the cancel and left arrow buttons. Once there, hit the cruise control on/off button while holding the left arrow and the “marry” process will commence. Once the Tazer is married to the Jeep, you can comb through the menu. For many (us included), the tire adjustment section and the TPMS tab will be the most useful. We measured our 35x12.50R17 Nitto Ridge Grapplers to be just a hair under 35 inches tall (very common). So, we picked the 34.740 setting, which got our speedometer back in check. Reprogramming your Jeep for a new tire size is the most common need for a programmer of this kind, but this module is far more than that. We’ve actually just touched the surface of what it can do. Handy features such as the ability for your passenger to be able to input navigation coordinates while the Jeep is in motion are great. We like the module, and our kids enjoy some of the fun features such as the light show(s). For Rubicon owners, it’s well worth it just for the locker and sway bar features. The JL is a complicated Jeep, but it can feel a little more nannie free and personalized thanks to this module. While you might not need all of the features (yet), it’s a relatively inexpensive investment that can grow with you and your Jeep. Looks good. Where from and how much?